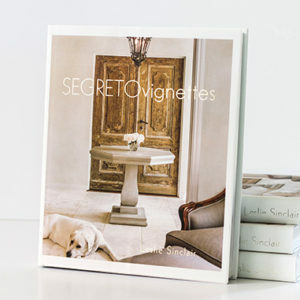 Segreto Vignettes is an invaluable guide to the world of creative finishes. Thousands of ideas, beautifully photographed, bring design trends to life in this stunning collection of rooms adorned with finishes by Segreto. 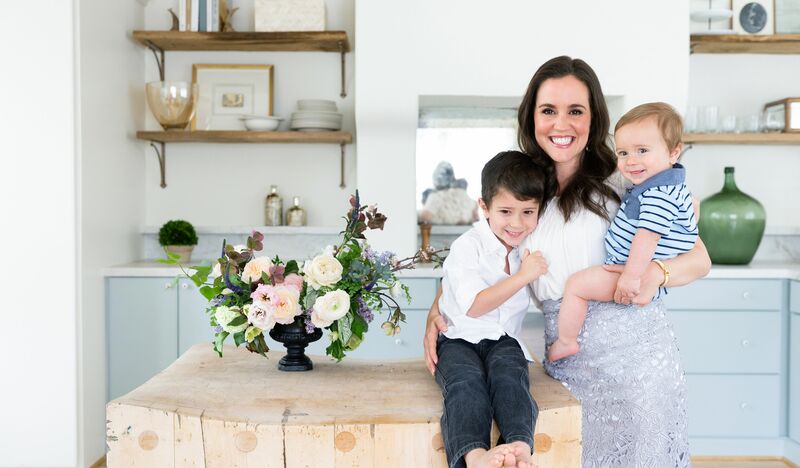 This indispensable guide is loaded with inspirational ideas, advice from experts and unique interiors. It not only charts popular color and finish treatments but also illustrates the latest trends in furniture, lighting, architecture, flooring and surfaces – all of which are sourced for you. Develop a palette to complement your home’s architecture and design style and give your surroundings a completely new perspective. 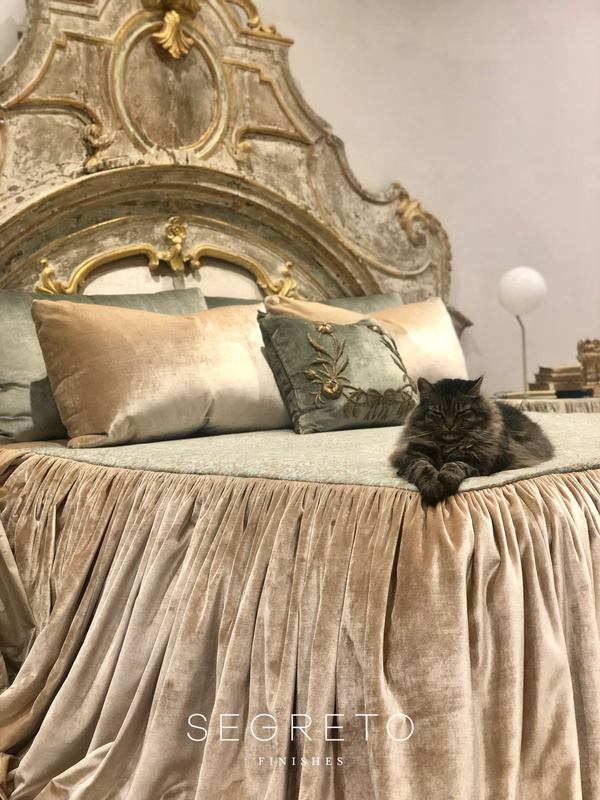 Beautifully illustrated and over-sized, Segreto Style takes you on a breathtaking tour of thirty-nine exquisite interiors which transcend the style spectrum. 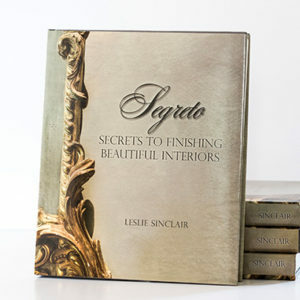 The book not only explores how finishes affect a home’s overall allure by specifying color information and technique type, but it also serves as a visual reference of the design trends in furnishings, lighting, architecture, flooring and surfaces, complete with their respective sources. 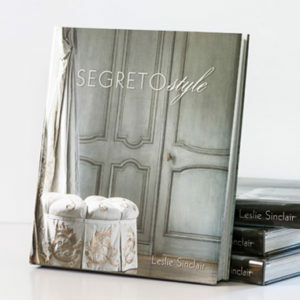 Unique, sophisticated and inspiring, Segreto Style will be an invaluable reference guide for years to come. Filled with beautiful homes that serve as visual inspiration, this oversized coffee table book details the vast number of finishes available and offers tips on how to choose the right one for an array of design and architectural styles. Showcasing the many ways in which specialty finishes impart warmth, character and depth, Segreto: Secrets to Finishing Beautiful Interiors reveals how these techniques can give new construction an established feel, update an existing home, or serve as the perfect backdrop for contemporary or traditional furnishings and art. 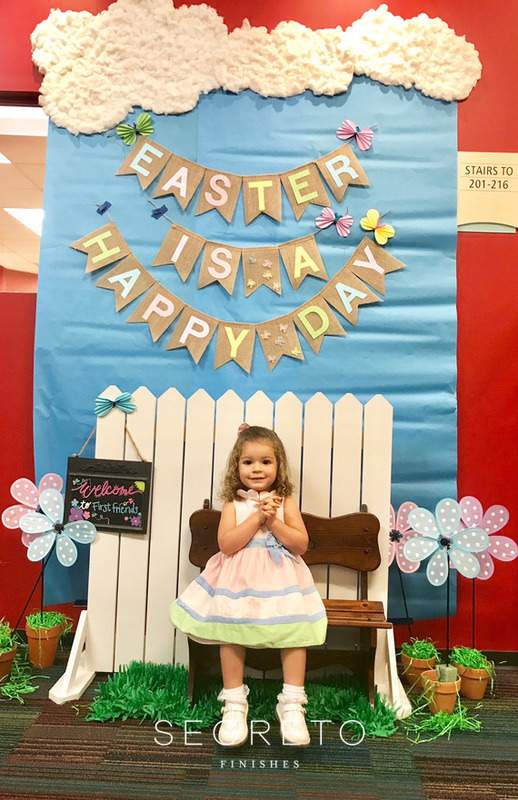 Easter Tablescapes and DIY Easter Tree! item successfully added to your bag!